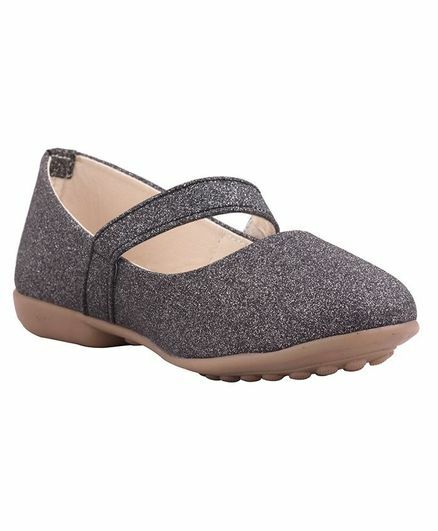 Make your little one look spectacular in this pair of comfortable ballerinas from 77 Seventy Seven. Perfect for a party wear, this pair is not only fashionable but also quite comfortable. Our mission at 77 Seventy Seven is to bring you well-designed, high-quality footwear at an affordable price. We use only the highest-quality and eco-friendly materials, add in key comfort features such as a soft footbed liner, and top it off with unique design elements for a more fashion-forward mix.